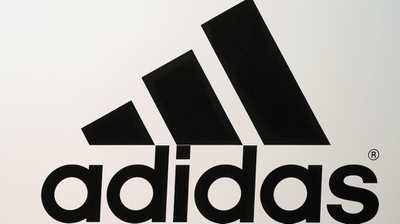 Adidas has reportedly pulled an all-white sneaker that was being sold as a part of its Black History Month collection after the shoe prompted widespread backlash on Twitter. You’re doing great, black activist Twitter. Don’t change a thing.